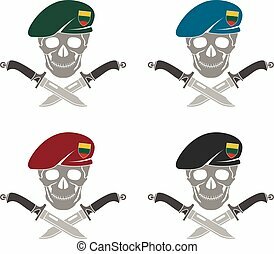 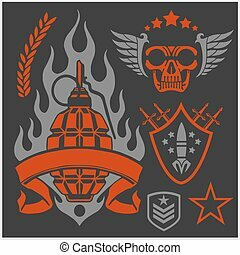 Special forces patch set - stock vector. 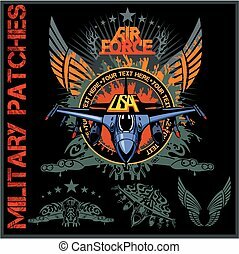 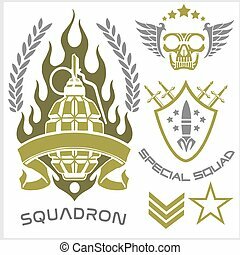 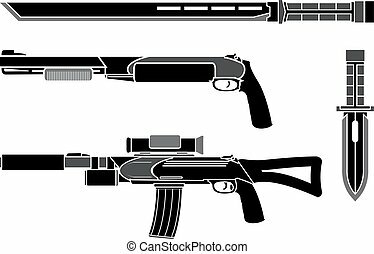 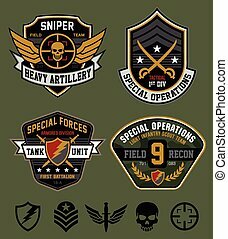 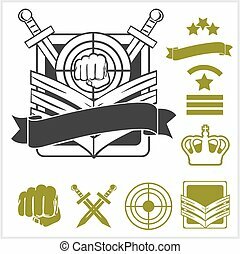 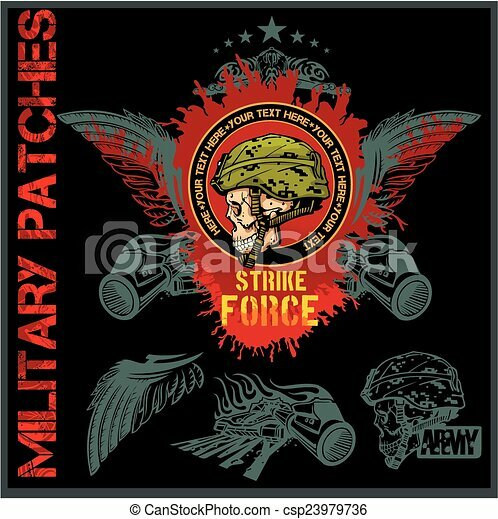 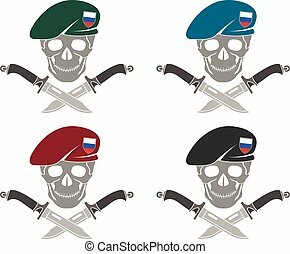 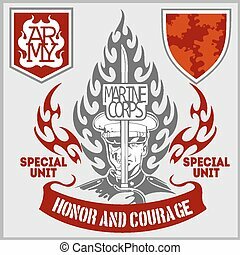 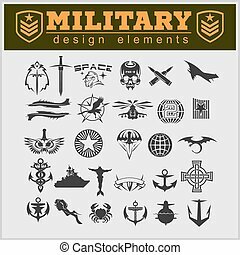 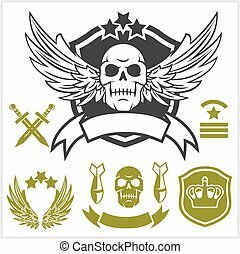 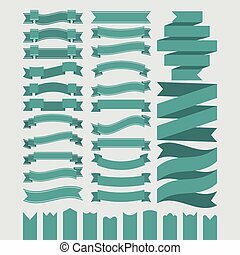 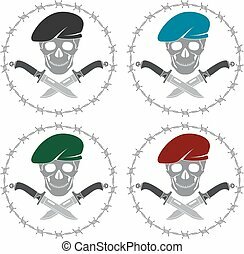 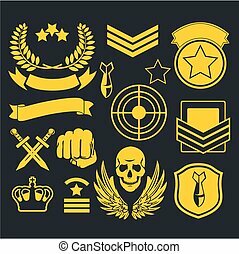 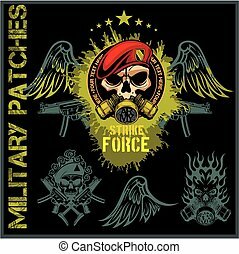 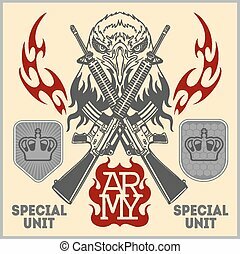 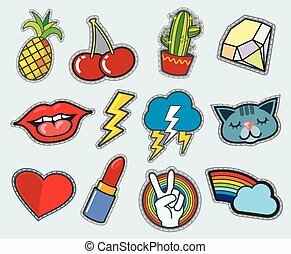 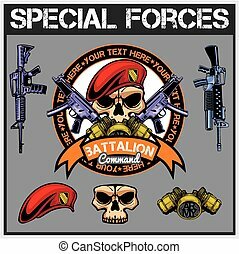 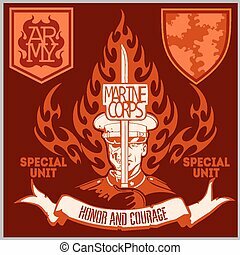 Special forces patch set - vector illustration. 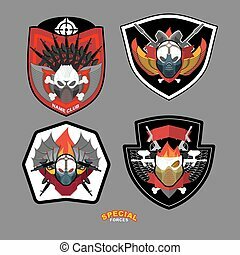 Special Forces Patch Set - Stock Vector. 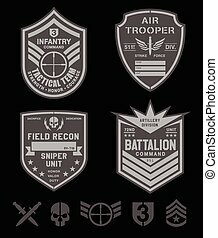 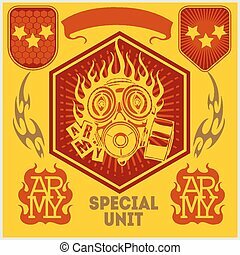 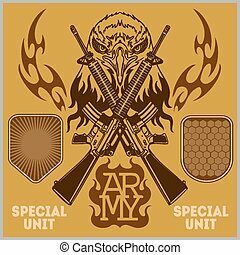 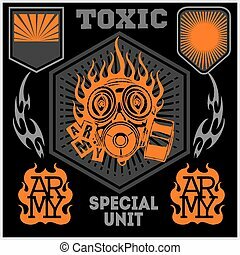 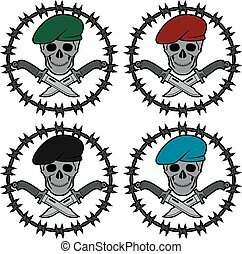 Special forces patch set isolated on white background.